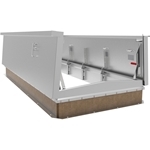 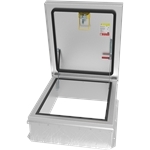 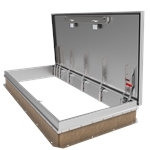 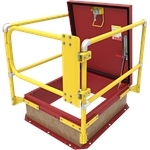 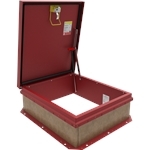 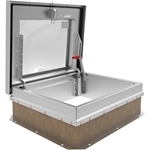 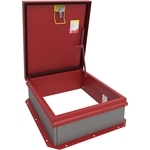 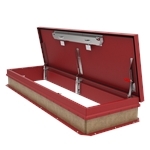 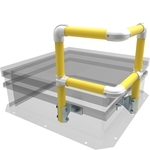 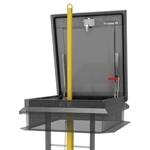 Babcock-Davis Roof Hatches provide safe and convenient access to commercial building roof areas using interior ladders and stairs. For ultimate corrosion resistance and outstanding exterior durability, Babcock-Davis provides powder coat finish. 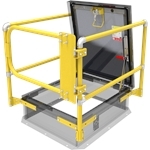 Babcock-Davis' complete line of Roof Hatch and Safety products meet building codes, fire and life safety requirements. 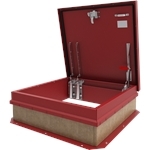 We build our services around your specified needs.